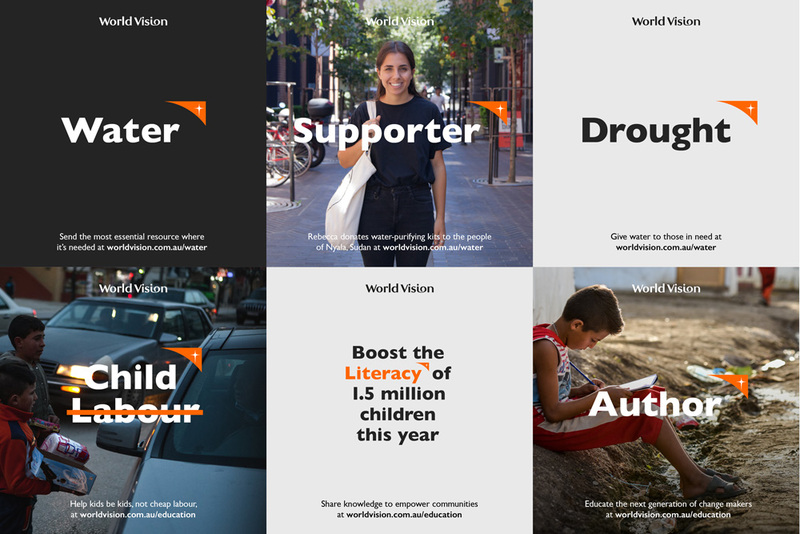 With so much equity already built into the brand, World Vision was reluctant to change its logo, typeface and hero colour palette. So Interbrand repurposed them. 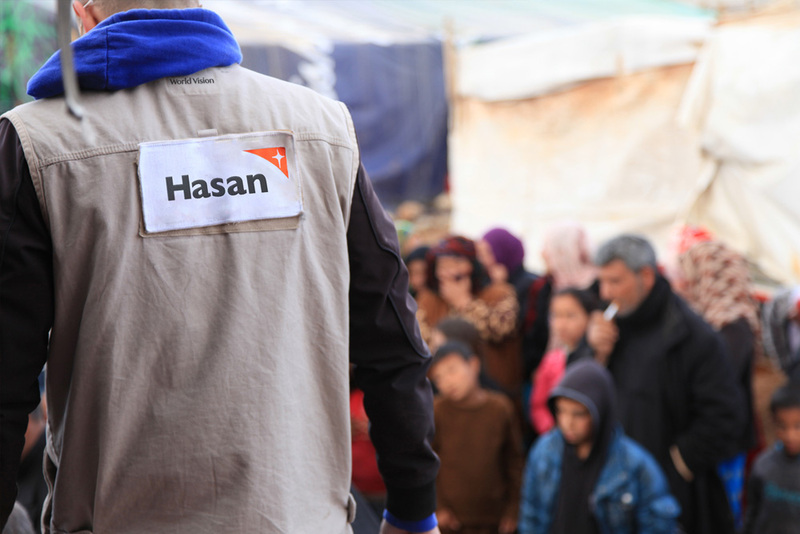 The word mark and logo were separated for the first-ever time, with the logo – or ‘Beacon’ as it came to be called – used to draw attention to the various causes, projects and people that World Vision supports. Bold and adaptable, the Beacon acts as a guiding light for change makers, as well as a symbol of hope for those who need it most. The “Beacon” with other words. Keeping the same elements of the old logo, the new one is technically better in every respect: removing the gradient from the star, balancing the sizing between icon and wordmark, and removing the “io” ligature, make it a much better, more functional logo. 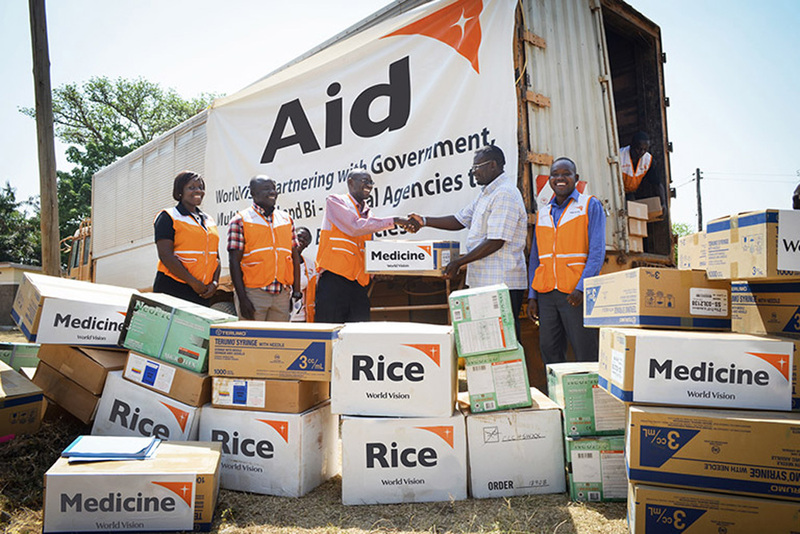 Also transforming the icon into a repeating device that becomes shorthand for World Vision is — despite seeming simple or perhaps obvious — smart and it works surprisingly well, given that it’s kind of an unwieldy shape. Further, I don’t think I’ve ever admired Gill Sans so much; it works amazingly well with the beacon and in application as the key font. The absolute best, though, are the last few images of the beacon paired with the different subjects, from “Teacher” to “Rice”, very powerful combinations that establish a strong bond between the organization and the tangible (and sometimes intangible) things they help with. (Est. 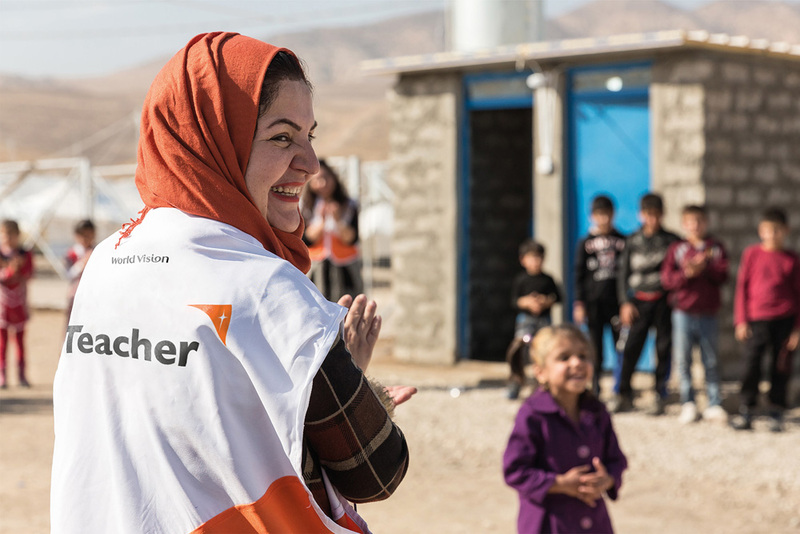 195)\"World Vision is a Christian humanitarian, development and advocacy organisation devoted to improving the lives of children, families and their communities around the world. 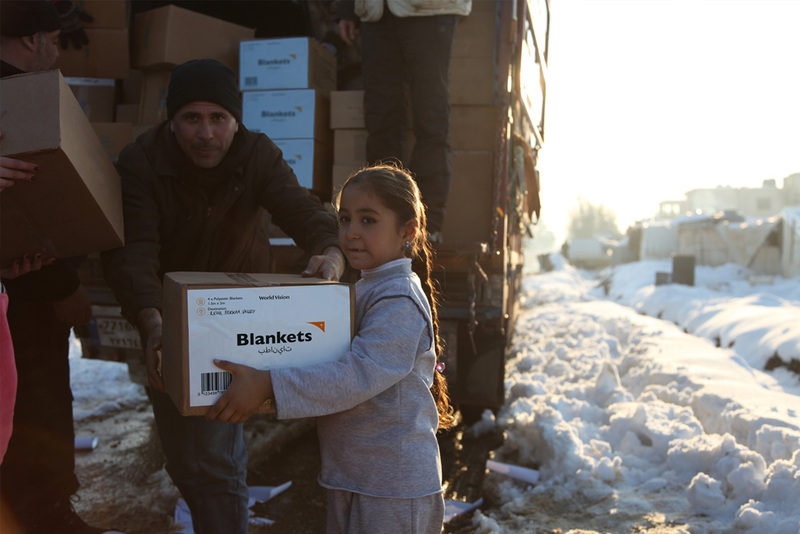 Our 42,000+ staff members working in more than 90 countries are united through our ethos, mission and shared desire for all individuals, especially children, to overcome poverty, inequality and injustice.\"